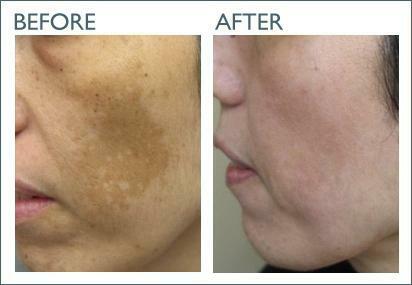 A truly revolutionary system using a chemical masque especially designed for darker skin types. 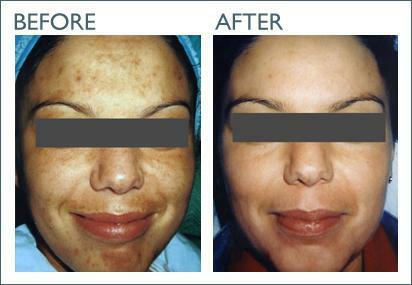 This process allows us to remove unattractive facial and body brown spots in just a few days. This is the first treatment that has received almost uniform acceptance from African-American, Latin and Asian patients.